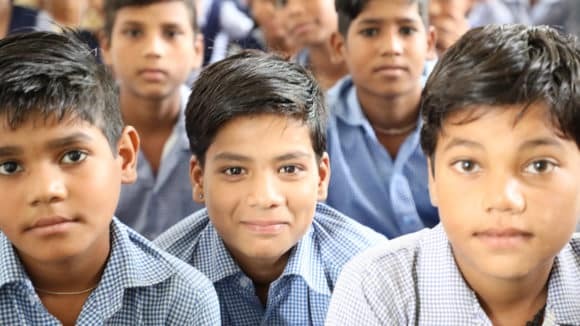 Sightsavers is an international organisation that works with partners in more than 30 countries to eliminate avoidable blindness, and fight for the rights and needs of people with disability. 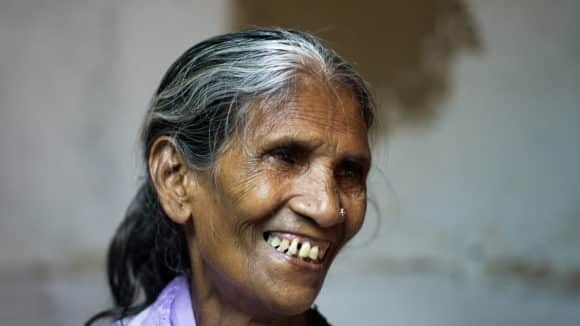 Sightsavers’ work in India has enabled thousands of people to lead lives of independence and dignity. We have been working with local partners to strengthen organisations and communities, and have supported the treatment of millions of people with eye disorders. We have educated, counseled, trained and rehabilitated people who are visually impaired or blind, and helped extend the reach of eye services to the least served areas of India. Blindness is an important cause and the effect of poverty. We work with poor and marginalised communities in developing countries. At Sightsavers, we believe that people should not go blind unnecessarily. We prevent, treat and cure avoidable blindness and promote eye health. People with visual impairment should be able to develop their potential to the full. We work with disabled people and others to promote equal rights and opportunities. We strengthen organisations and communities to develop practical and enduring solutions. We achieve much more when we collaborate. We forge alliances and partnerships to ensure a positive and long term impact on people’s lives. Our supporters are a key part of the solution. We work together to accomplish our goals. Do you have a question about Sightsavers? 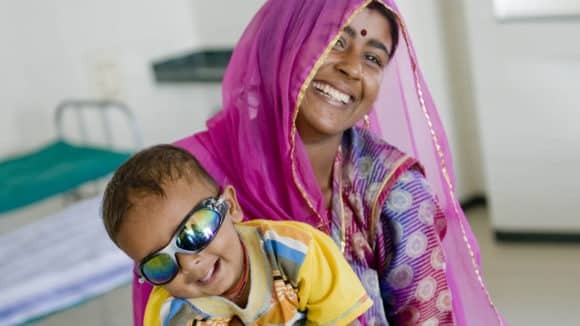 We've been working in India since 1966 to eliminate avoidable blindness and support people who are irreversibly blind to lead independent lives. Everything we do is geared towards our vision of a world where avoidable blindness is eliminated. To achieve this, we aim to be as efficient as possible. 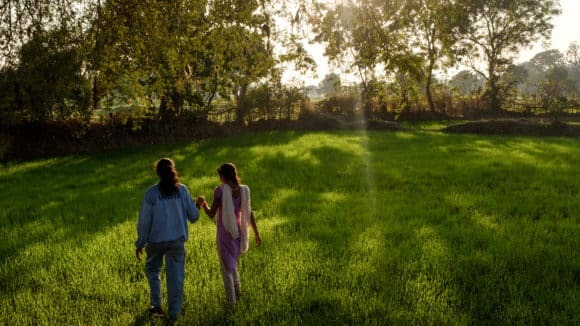 Sightsavers India works in 13 states, extending eye services to the least served areas, enabling people to lead lives of independence and dignity.